Phyto–cannabinoids, also known as cannabinoids or exo–cannabinoids, are differentiated from endo-cannabinoids due to their production from enzymes in a plant opposed to being manufactured in a human, or better yet, a mammal. 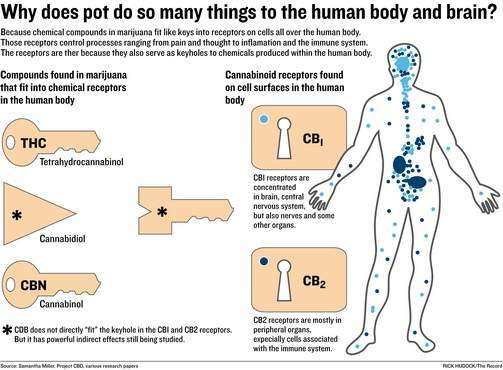 Cannabinoids come in many shapes and functions. 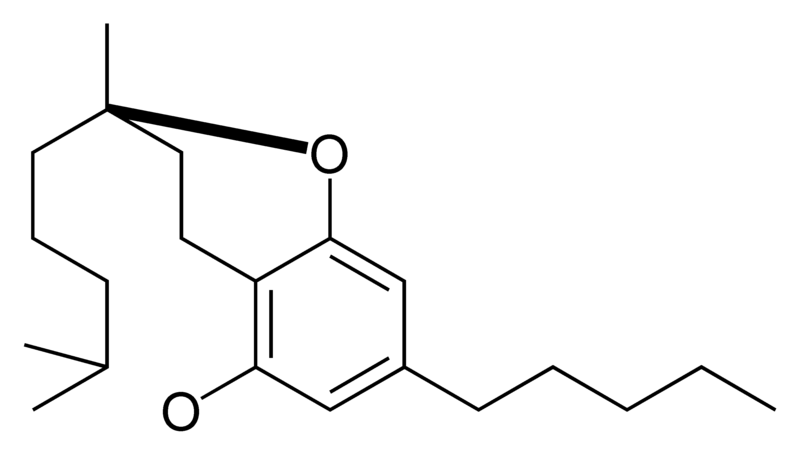 Today, there are many known unique phytocannnabinoids and synthetic cannabinoids. 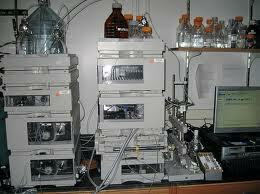 Laboratories, like Montana Biotech, are currently assisting in cannabinoid testing. This service can help patients get the most from this ancient plant, cannabis. THCV (Tetrahydrocannabivarin): Stronger, faster “high” effect. Apatite suppressant. Euphoria, analgesic (pain relieving). 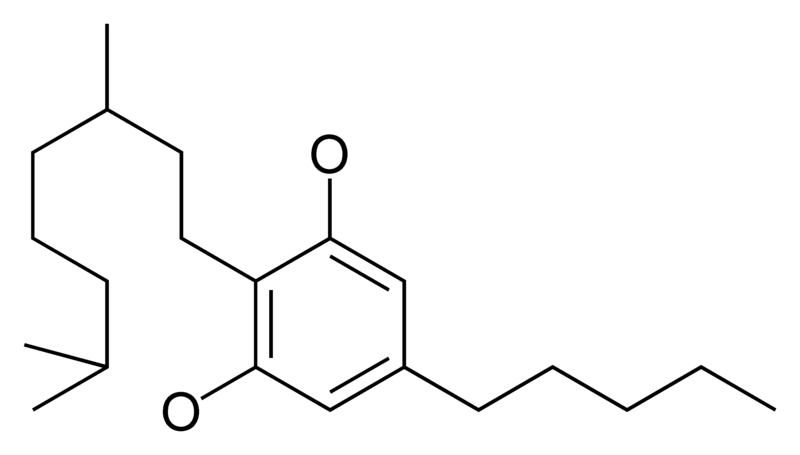 THC (tetrahydrocannabinol): Psychotropic. Analgesic (pain relieving). Apatite stimulant. Bronchial dilator. Lowers IOP/glaucoma. Montana Biotech is a lab focusing on RE-discovering the science behind cannabis. 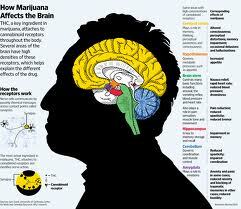 Cannabinoids are the therapeutic compounds found in the cannabis genus. Both hemp and marijuana produce phyto-cannabinoids. The true difference between cannabis hemp and cannabis marijuana is the plants ability to produce, enzymaticaly, THCA. New discoveries have lead researchers to the hypothesis that it is the functionality of the enzyme, THCA synthase, not the absence of the gene coding for the enzyme that differentiates marijuana varieties from cannabis hemp varieties. Plant derived cannabinoids, phytocannabinoids, are created by the cannabis plant through a single enzyme catalyzed reaction. Each cannabinoid has a corresponding enzyme catalyzing their creation. CBN is the only known cannabinoid NOT derived from an enzymatic process; instead CBN is a degradation product, UV light exposure, heating, of THC. 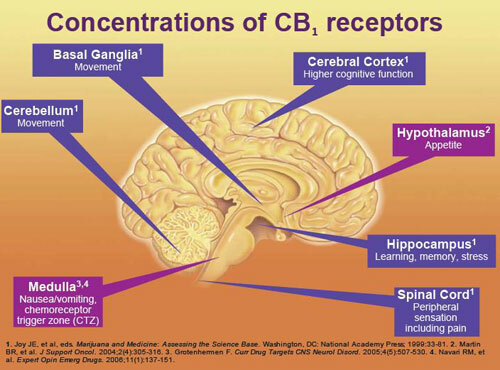 The cannabinoid receptors CB1 and CB2, two G protein-coupled receptors that are located in the central and peripheral nervous systems, respectively. The endogenous arachidonate-based lipids, anandamide (N-arachidonoylethanolamide, AEA) and 2-arachidonoylglycerol (2-AG); these are known as “endocannabinoids” and are physiological ligands for the cannabinoid receptors. The enzymes that synthesize and degrade the endocannabinoids. Unlike traditional neurotransmitters, endogenous cannabinoids are not stored in vesicles after synthesis, but are synthesized on demand (Rodriguez de Fonseca et al., 2004). However, some evidence suggests that a pool of synthesized endocannabinoids (namely, 2-AG) may exist without the requirement of on-demand synthesis. 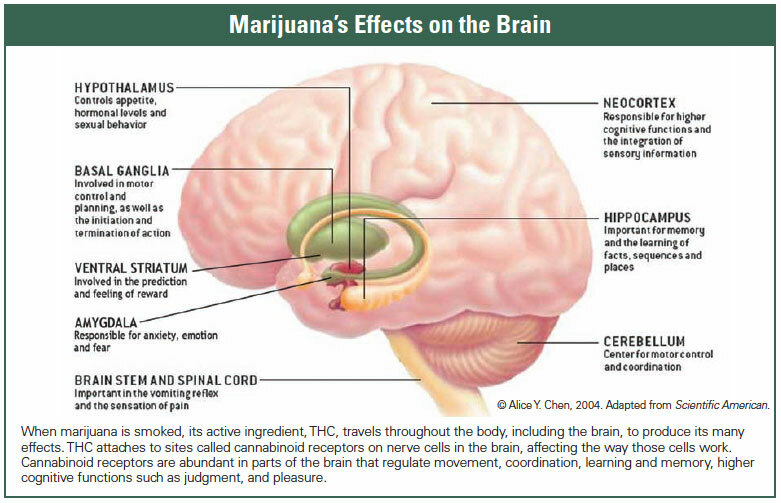 The endocannabinoid system has been studied using genetic and pharmacological methods. These studies have revealed a broad role for endocannabinoid signaling in a variety of physiological processes, including neuromodulator release, motor learning, synaptic plasticity, appetite, and pain sensation. Cannabis potency testing has come of age! Knowing the cannabinoid profile of a cannabis strain or variety will help providers of medical cannabis fit a patients’ condition to a medicine they will benefit from the best. 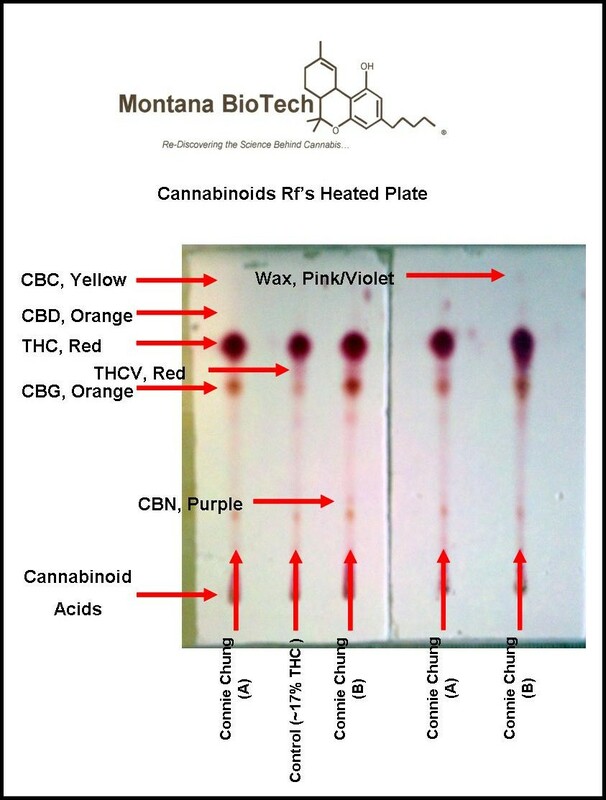 Montana Biotech offers cannabinoid potency testing in Montana. There are two types of testing that can be employed by a laboratory or individual to analyze their cannabis, qualitative and quantitative. When thinking of the difference between qualitative vs quantitative testing methods think of quality verses quantity. Thin layer chromatography, T.L.C., is a qualitative method of testing cannabis that provides a “picture” or “finger print” of the quality of phytocannabinoids present in a medical marijuana sample. It is an absent or present testing method; is CBD in the sample or not? T.L.C. is not a method to determine the amount of CBD in a cannabis sample as accurately as a quantitative testing method like gas chromatography, GC. 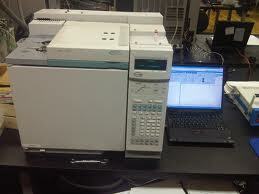 When thinking of the difference between quantitative vs qualitative testing methods think of quantity verses quality. Quantitative methods determine how much THC, CBD, CBN or other novel cannabinoids are present in a medical cannabis sample or cannabis infused preparation. 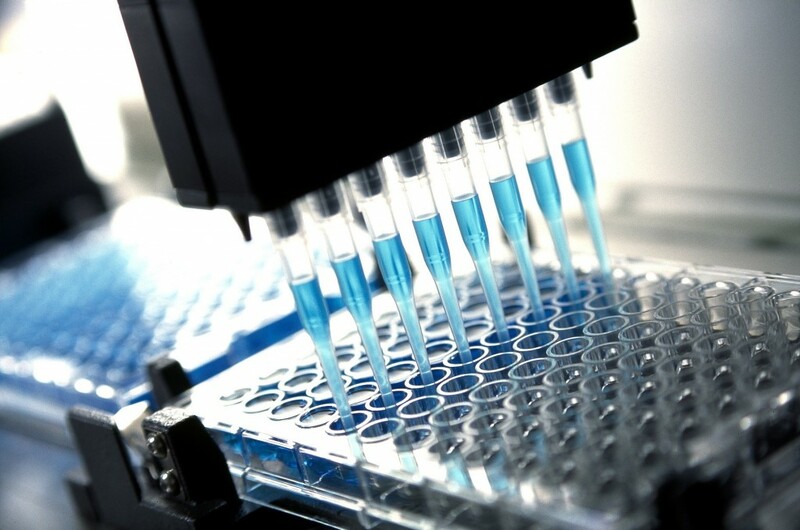 Some of the well known quantitative methods are gas chromatography (GC), and high performance liquid chromatography (HPLC). Both methods are currently used by cannabis potency testing labs all over the U.S.